Rare opportunity to own a fully leased duplex in the Myra Ridge - South Ridge area. 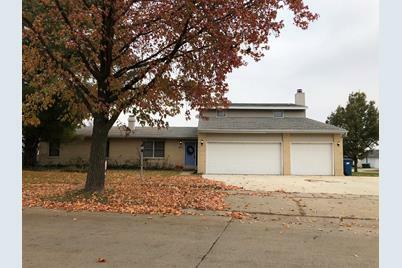 Offering a great location nearby to the University of Illinois, shopping, and a consistent rental history, this duplex is a great addition to any investment portfolio. This property may be purchased individually or as part of a 6 property package. Driving Directions: South on Philo Road to Trails Dr to House. 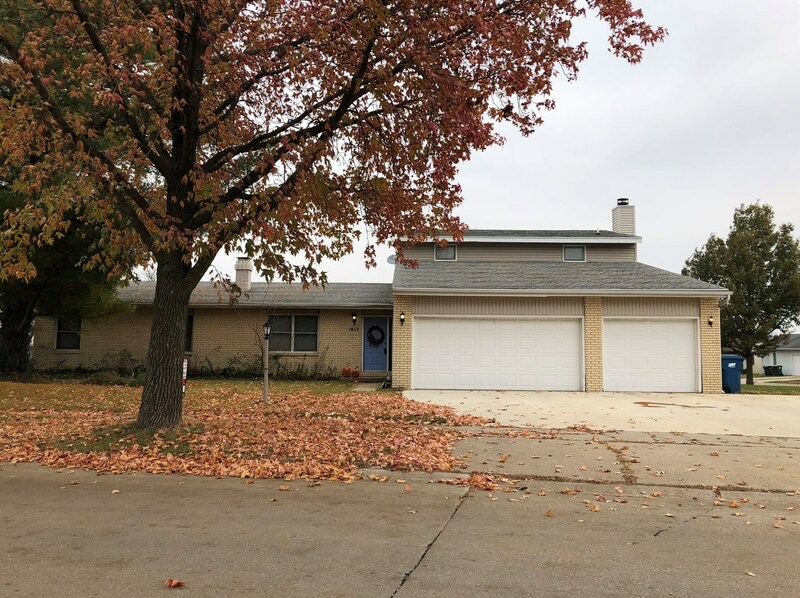 1612 Trails Drive, Urbana, IL 61802 (MLS# 10119566) is a Multi-Family property with 2 units containing 6 bedrooms, 2 full bathrooms and 2 partial bathrooms. 1612 Trails Drive is currently listed for $200,000 and was received on November 12, 2018. Want to learn more about 1612 Trails Drive? 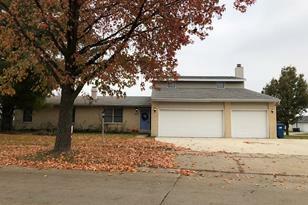 Do you have questions about finding other Multi-Family real estate for sale in Urbana? You can browse all Urbana real estate or contact a Coldwell Banker agent to request more information.